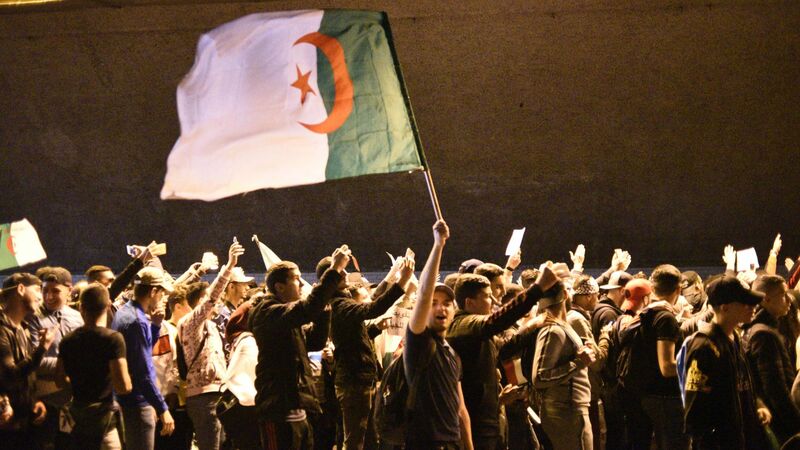 Algerian President Abdelaziz Bouteflika has agreed to resign effective immediately following six weeks of massive protests, according to the APS state news agency. Earlier today, Algeria's army chief demanded the ailing leader step aside. Why it matters: Bouteflika has been in office for two decades but has hardly appeared in public since a 2013 stroke. Algeria's powerful but factionalized elites had been unable to decide on a successor, and put Bouteflika forward for a fifth term. They've been in retreat since then, but none of their concessions have appeased protestors who don't just want a new president — they want to topple the entire system.